Prepare yourselves! Our community’s fiercest lions, bravest superheroes and most adorable sheep will soon be out in force collecting treats from our downtown businesses and organizations. Spooktacular, held every year on the Sunday before Halloween, will fall on Sunday, October 28th from 1:00-3:00pm on the Town Green in Middlebury. This year, the event will feature games, activities and treats on the green and then a parade down Main Street to trick-or-treat at local businesses. 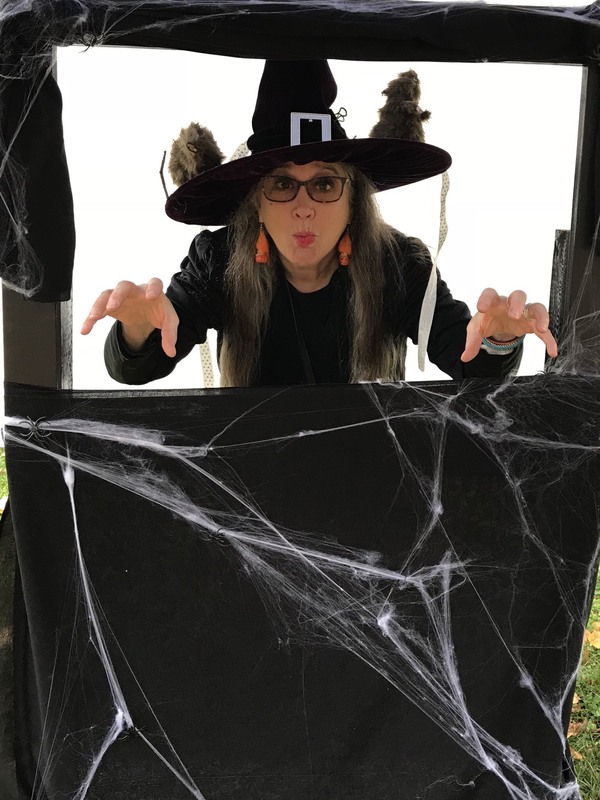 I want to extend a huge thank you to Nancie Dunn, owner of downtown’s Sweet Cecily and Spooktacular Witch Extrodinaire…also known as the chief planner of Spooktacular. Nancie and her committee have filled out permits, gotten insurance, solicited donations, ordered candy, found volunteers, coordinated games and expertly handled all of the rest of the details that go into planning an event. Thank you Nancie and the Spooktacular team!! I also want to thank the local businesses who are supporting the event: Neat Repeats, Cabot, National Bank of Middlebury, Happy Valley Orchard, One Dollar Market, Shaws, Sweet Cecily and the participating downtown merchants and organizations. And of course, as is the case for every event we do, we couldn’t do it without the volunteers who donate their time and energy. Thank you all! !